Binary Options Signal is an alarm of good market conditions sent by a binary options robot working with a custom binary options strategy. Before making any trade the trader has to make a basic analysis of the market and the asset. The basic analysis made with the use of indicators is called technical analysis. That information can help him to understand the market conditions better and make a profitable bid. The more data the trader gets from different sources or binary options alerts the more chances he will make a correct bid and win it. FBOS developed a custom strategy that makes a technical analysis of the market working for trend market conditions. We send that data to our customers for free of charge or via paid membership. Like any forecast, the technical analysis and binary options signals cannot fully predict the market conditions and be 100% correct. In FBOS Signals service we have up to 85% forecast win rate working on the trend mid-volatile market. Be careful! During other market conditions, Free Binary Options Signals service will not give such great results. We also strongly recommend you to use additional indicators or sources that would help you to filter lost signals. Ignore trading on calm, non-trend and a high volatile market would also improve your results. We send live binary options signals through the website. The signals appear automatically when the system sends them. You do not need to refresh or reload the page. Simply be online and that’s all! You will hear a sound and see a new signal in “active signals section” of the free or paid signals page. Forecasts sent by Free Binary Options Signals includes all the information you need to make a profitable bid. It is quite clear to understand what each signal means. On the animation, you can see how the signals are sent and what information they have. From the example, you can see two signals. The first one that was sent at 13:30:00. Logically you need to read it in that way: the price of the asset EURCHF at 13:45:00 would be higher than 1.13136. Therefore when you will see the price lower or equal to 1.13136 of that asset during the current 15-minute candle you need to make CALL or UP trade. The second binary options signal was sent at 13:30:50. It can be read as the price of the asset EURJPY at 13:45:00 will be higher than 132.934. So, if you see the price of the asset is lower (better) than 132.934 you should make CALL or UP trade. Try to get what does the third signal in animation tell you. Feel free to contact our life support if you have problems with understanding of the signals. Of course, to make the correct binary options trade you must close it exactly at 12:30:00. Not a second earlier or later, because the price can differ. The way of trading when you close the bid exactly at a specified time is called trades with fixed expiry. You are strongly recommended to use it to have similar results. FBOS strategy works with real financial market quotes. We get them from the major exchange, analyse them and send you the result – binary option signal. That makes our system be suitable with any binary options broker on the market. The only requirement for the broker is a possibility to make trades with fixed expiry on the end of the current 15-minute candle. 95% of brokers have that possibility, including all major brokers including IQ Option. So we can also name the signals service as IQ signals, IQ binary options signals or IQ Option Signals. By the way. IQ prices differ, so do not forget to calculate the price difference comparing the H/L or expiry prices. On the other hand, as we work with real finance market our working hours are limited with the working hours of the market. As a result, our binary options signals service works 24 hours per day, 5 days a week. FBOS service publishes full details on every signal was sent. You can quickly check any of our signal in any third party charts and analyse. We actually strongly recommend that to do before using our binary options signals service! the direction of a trade. We strongly recommend you to analyse expired signals details every time you want to start using the service. That information will help you to understand the current market conditions and suitability of the service to them. The FBOS service sends signals only with a fixed expiry on the end of the current 15-minute candle or period. Why is that very important? In reality when the fake service sends a 60-sec signal at least 1 second is spent on sending procedure. At least 2-3 seconds spent on trader’s reaction and etc. At the end when a customer tries to make a trade with the 60-sec trade he does it 5-10 seconds later. He has another entry position(point). As a result, the customer makes another bid. The time passed, the prices changed, and the customer will have other results. The fake signal service can show you real 80-90% win rate but the customer will be always late and will lose. The same is actual for every trades with “after” expiry time: after 60-sec, 2-minute, 5-minute, 15-minute. As the signals are sent with “after” expiry, the trader will have also another exit point. He can’t compare the exit price with the signal service’, because the minimum stored information is 1 min candle on third-party charts. He can only see H/L prices during that candle, but cannot see ticks. All that gives a huge possibility for fake service and broker to cheat you. The trader can still make profits with “after” expiry trades, but only if he will think his head and do not use the signal service. When you make a trade with the fixed expiry the entry point doesn’t mean anything. You need to enter the trade from the exact or better price. You are not limited by the time. Every trader can and will have different entry points. Like in an “after” expiry trades. But that is not so important. So what happens with exit points? In trades with fixed expiry all traders must close the bid at the exact time, thus every trader has one exit point. On that point, you can analyse the results, compare the prices, calculate price differences and etc. Almost 95% of brokers have that type of expiry. Usually, it is not set by default and is hidden in settings. Sometimes brokers name it with trades on the 15-minute timeframe. Truly, you can do any type of trades with our signals, the trades with fixed expiry is just recommended to have similar results. If you have a lot of trading experience and use our service just an informational you can make trades with another expiry time according to your trading habits, strategy or system. Free Binary Options Signals Service uses GMT / UTC (Coordinated Universal Time) timezone in all binary options forecasts. We strongly advise using the same timezone settings. Special for usability, we have implemented the possibility to convert the signals to your local timezone. Remember that your device will change the time in the signal. If your device has a wrong timezone setting – you might have a problem with that. Use raw signals with GMT/UTC timezone in that case. One of the benefits of fixed expiry is that you do not need to react quickly. As usual, the good time to make a trade is reached within 1-5 minutes. The best price is frequently reached within 2-5 minutes after the signal was issued. When you got the signal do not run too fast. You do not need to be in a hurry to make a trade right after you saw the binary option signal on the screen. Add it to the chart in the software you make the analysis, check other indicators for data they show, think and wait for the strike price or better price. We also recommend you to analyse previously sent signals, check for the time when the best price was reached. In case the market didn’t change the next signals will have similar “best price” time. For Paid Binary Options Signals we publish full detailed binary options statistics for all signals that were sent from the service foundation day! You have a huge amount of useful information to investigate. Check the paid FBOS statistics day by day, compare results with various third-party charts, find the time when the service worked better and do not forget to monitor for the type of the market that was when the service sent good or bad signals. Remember that we do not store stats for free Binary Options Signals! For free signals, you can check only past 40 signals, but we still advise you to check them every time you want to use the service! We also recommend you to check Paid Binary Options Signals Statistics before buying the paid membership. 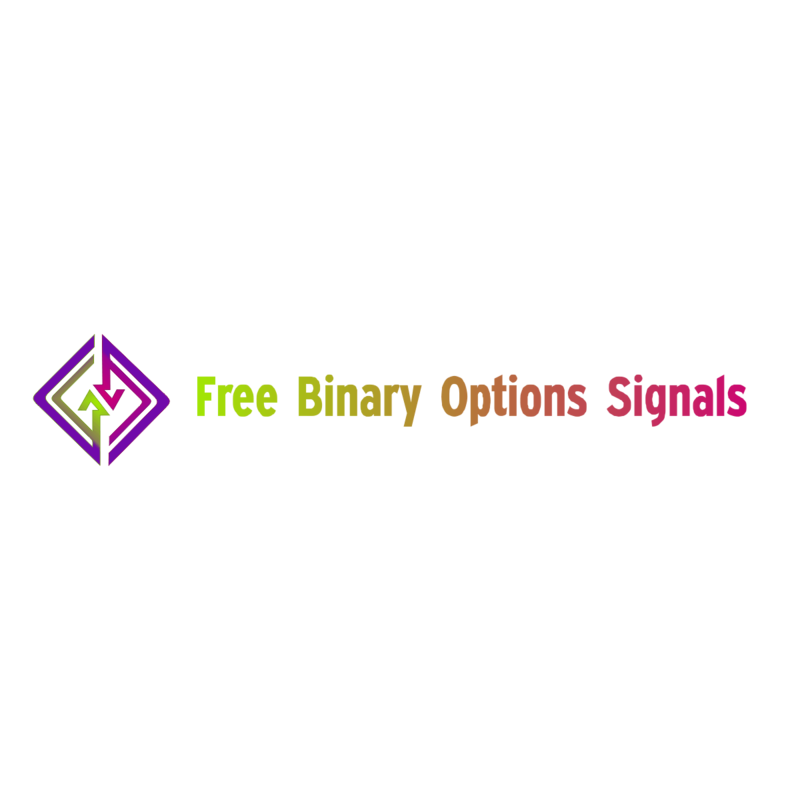 Free binary options signals and paid signals. The difference. * – the price of one day calculated for “One year access to Paid signals section on FBOS Website” Plan. ** – All recurring memberships can be cancelled at any time without any obligations. *** – All recurring payments membership plans have one time €5.99 subscription fee. One-Time Membership Plans do not have a subscription fee. **** – BTC Payments are accepted only for One-Time Membership Plans. Note that BTC Transaction can take up to a few hours. Great that you read the whole page. We appreciate that! Instead, we ask you to help to promote us and share our page with Facebook or Google Plus. You help us – we help you! Check our animation to see how to unlock the free live binary options signals using Facebook!